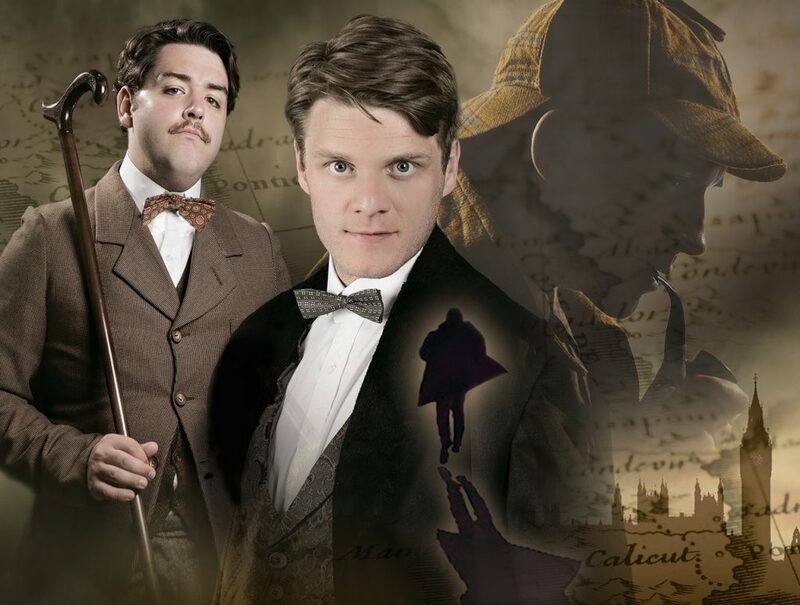 From the 27th June to the 14th July, come and immerse yourself in Holmes and Conan Doyle! Join us at 7 great events to celebrate Conan Doyle’s life in the town, crime, fiction, Victoriana and Portsmouth, with specially written stories, songs and poems. There’ll be a ghostly investigation of the King’s Theatre, Southsea, for you to take on, a talk on the origins of Sherlock Holmes’s most famous novel – The Hound of the Baskervilles – and you can finish it all off the following week with a brewery tour and silent movie, watching none other than Conan Doyle’s The Lost World . 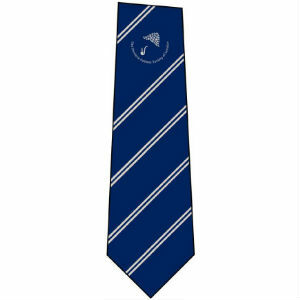 Join Portsmouth writers and artists to celebrate the arrival of Sir Arthur Conan Doyle in Portsmouth in late June 1882. 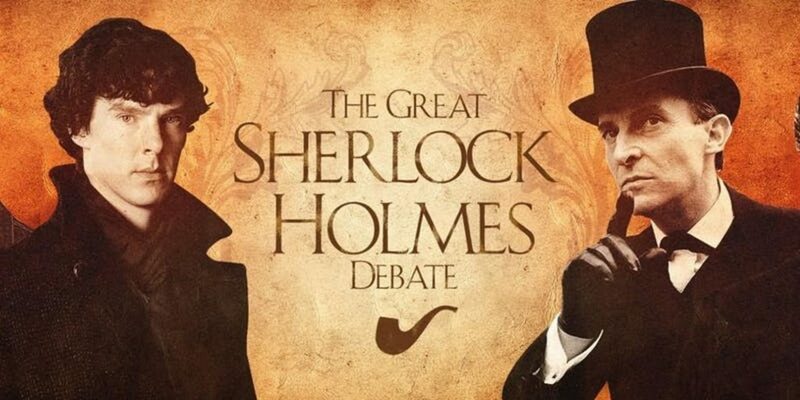 Tonight we celebrate Conan Doyle, Sherlock Holmes, Victorian Portsmouth, detective fiction, crime writing and much more. There will be a prize for the best dressed Victorian. 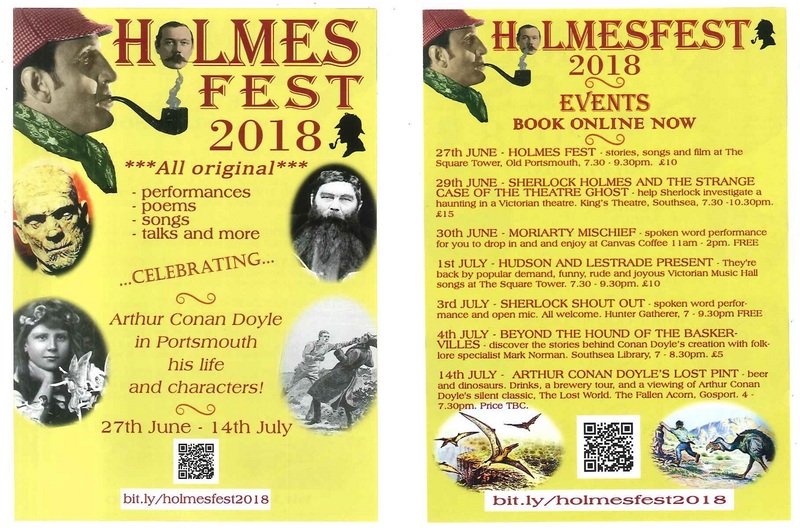 And – if you want to partake in Victorian duelling and have your palm read by a mysterious and silly fortune teller, come along to this year’s Holmes Fest in Portsmouth. The Square Tower, Old Portsmouth. Doors 7.00pm. Performances begin 7.30pm. 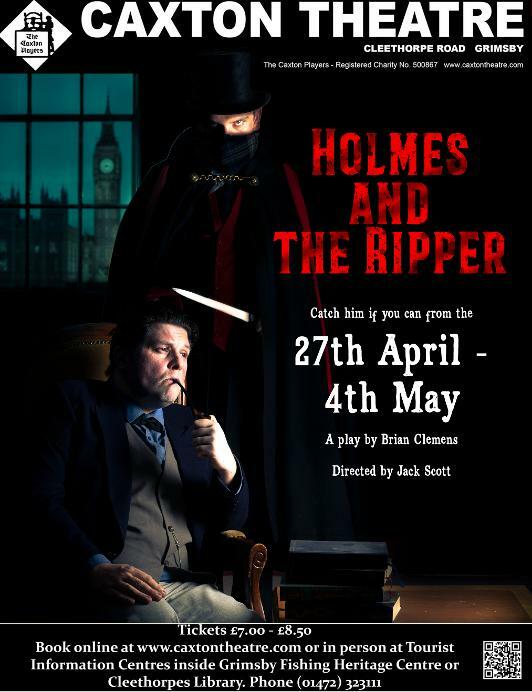 Holmes and Watson have been asked to investigate the strange case of a Theatre Ghost that has been terrorising those working at The King’s Theatre, Southsea. 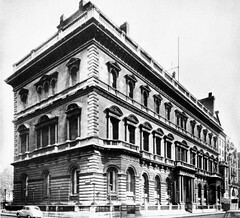 Join in their investigations, tour deep into the shadows of the theatre – and as the tour gets darker, will you be able to explain the mystery or perhaps you see the theatre spectre itself…? The investigation will take about an hour and will involve interaction with actors. King’s Theatre, Southsea, 7.30 -10.30pm. Come to Canvas Coffee at Portsmouth and Southsea’s Victorian railway station and find spoken word artists giving their own performances on Conan Doyle, Sherlock Holmes, Victorian living, and much more besides! Canvas Coffee at Portsmouth and Southsea Station, 11am – 2pm. 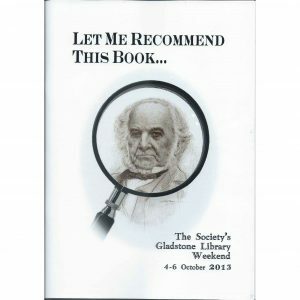 Funny, joyous melody makers Hudson and Lestrade made a great impression at 2017’s Holmes Fest event. Holmes Fest 2018 is proud to present Hudson and Lestrade in an evening of Victorian music hall tunes, humour and history. 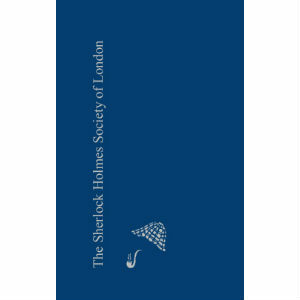 Learn about The Ghost of Sherlock Holmes and much more besides in this celebration of all things Victorian. An evening celebrating the written word in Portsmouth. Take the microphone yourself if you have a piece you’d like to perform. This is going to be a night of great spoken word performance from old hands and new. All are welcome. 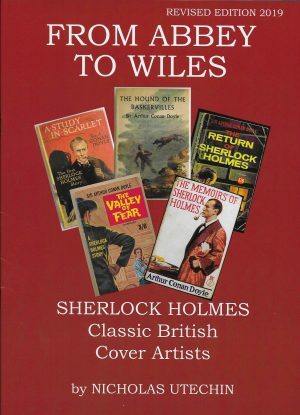 What are the amazing stories that lie behind Sherlock Holmes’ most famous case, The Hound of the Baskervilles? 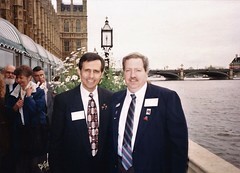 Mark Norman, folklore author, will take you on a journey of spine-chilling discovery. Mark Norman’s fascinating live talk begins at 7pm, Wednesday 4th July at Southsea Library, and will be followed by a Q and A session. Ladies and Gentlemen, please raise your glasses to the great man behind Sherlock Holmes, the Mummy stories and The Lost World! The Gosport Steampunk Society welcomes you. After meeting and mingling you will be whisked away to the brewery to see how traditional English ales are crafted. Then it’s back to the Fallen Acorn pub for more drinks – and a viewing of Sir Arthur Conan Doyle’s silent classic, The Lost World. The Fallen Acorn, Gosport. 4.00 – 10.00-ish pm.